Meet Bill Schiebe Painting. 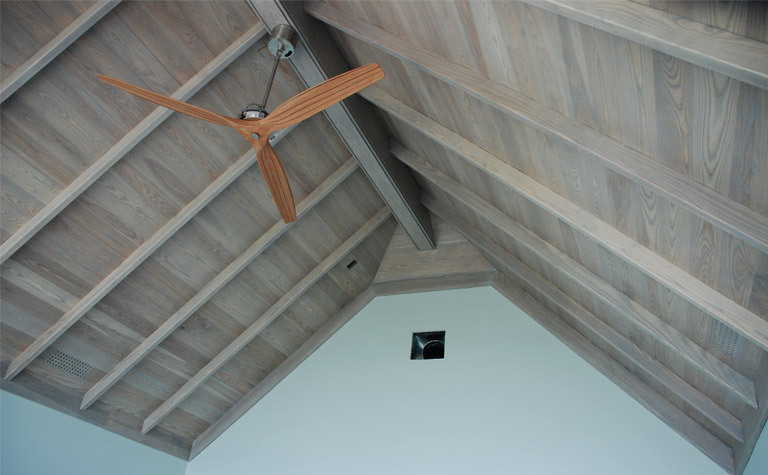 We are a full painting service company providing interior, exterior, and faux finishes for over 30 years. 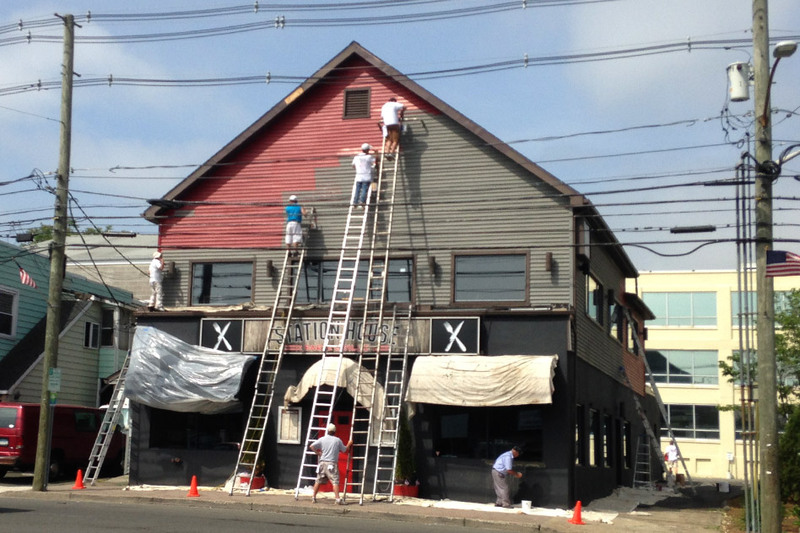 We look forward to providing you Painless Painting. 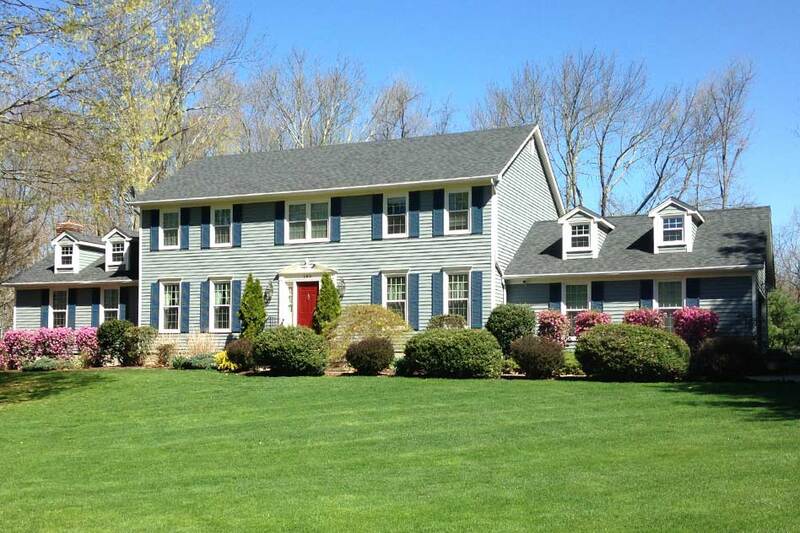 Servicing the state of Connecticut since 1977, Bill Schiebe Painting offers a variety of options to fulfill your need, from power washing to faux painting and all in between. We pride ourselves on our preparation skills, attention to details, finishes, and cleanness. 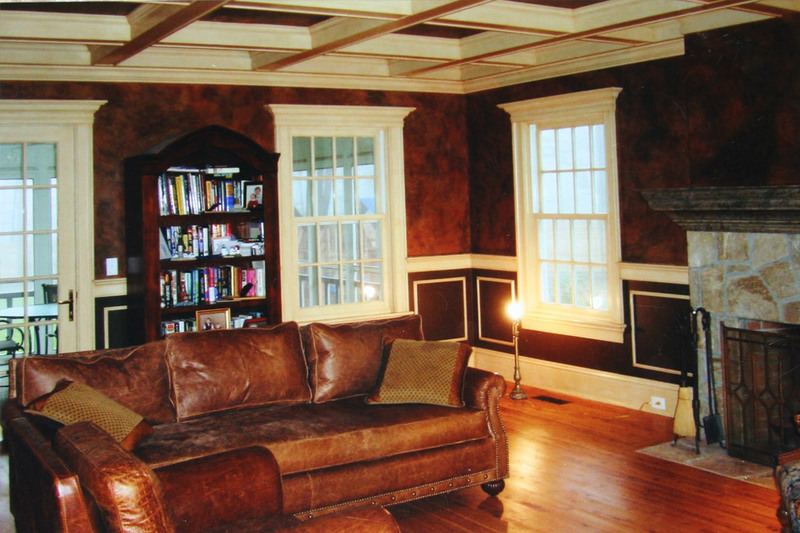 Our painters are trained in Faux Finishing by The Finishing School of New York. 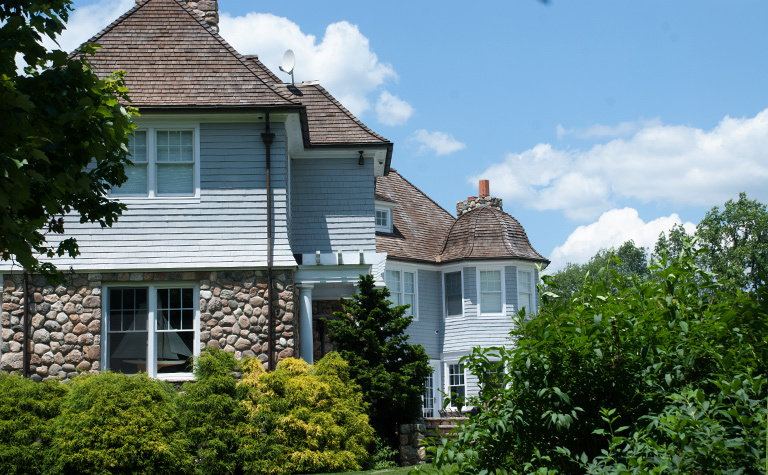 With a professional team of trained painters, we can work with your schedule and budget; it’s your home, we work with you and for you! We are careful to protect your flooring and carpet, furniture, and personal items. We even help you with color selection and decorating ideas! 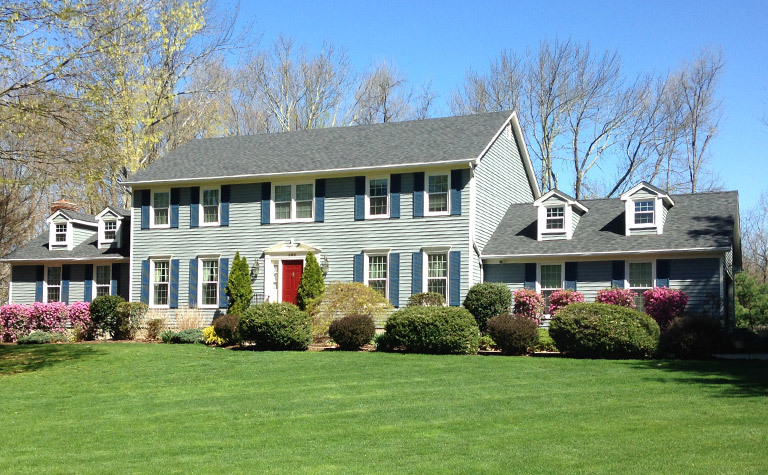 We power wash, sand, stain decks, and do exterior painting, too. We are fully insured and have all the tools to accomplish the job with success. 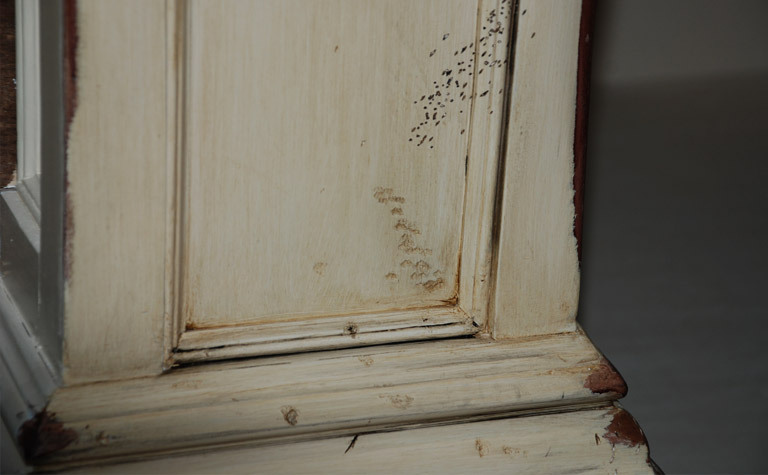 Our team is trained in faux finishes, plasters, and cabinet painting by the Finishing School of New York. We excel in at surface preparation and take pride about our cleanness. 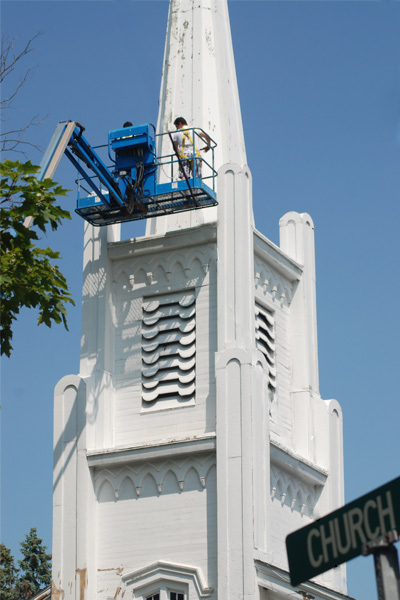 Our painting crews are neat, fast, and on-schedule. We use only the finest, longest life paints and materials, ensuring that you get the highest value for your investment. You can rely on us! We are here for the long term by developing a good relationship with our clients. We are a dedicated team always trying to provide the best customer service. 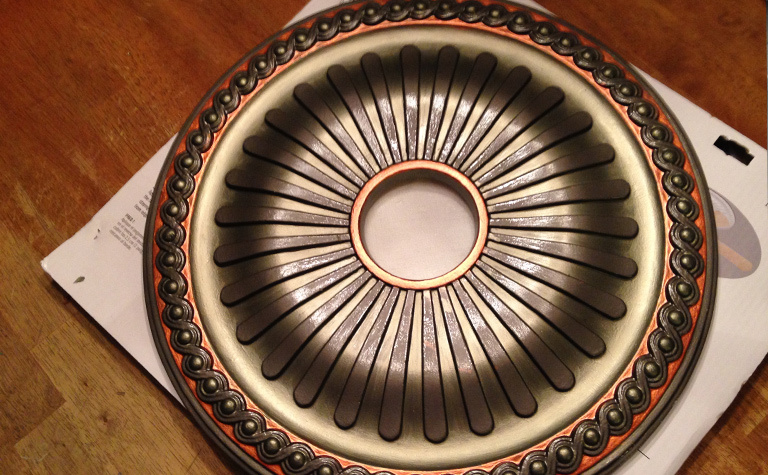 Also, we can help you choose the right colors, finishes, and styles for your project. 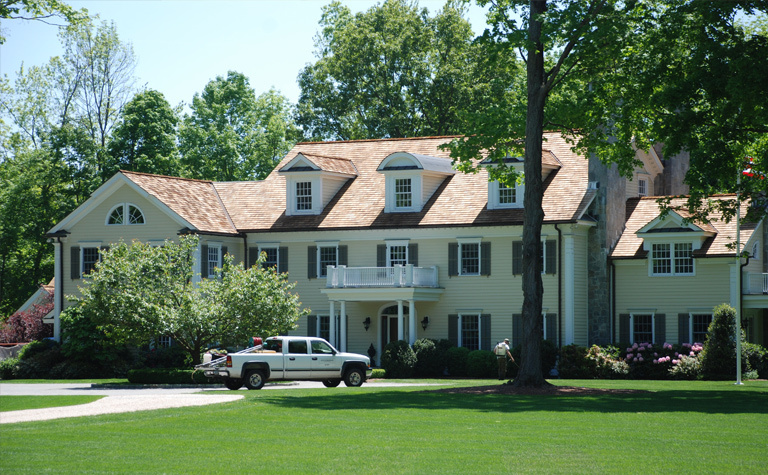 We deliver exceptional painting services and we always strive to meet your needs. 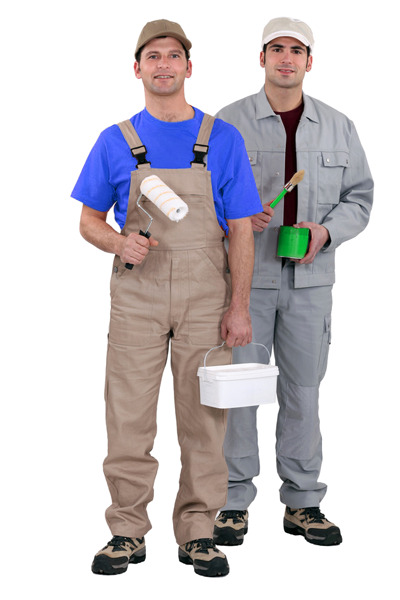 Bill Schiebe Painting provides residential and commercial painting services. Contact us today (203) 452-0585! 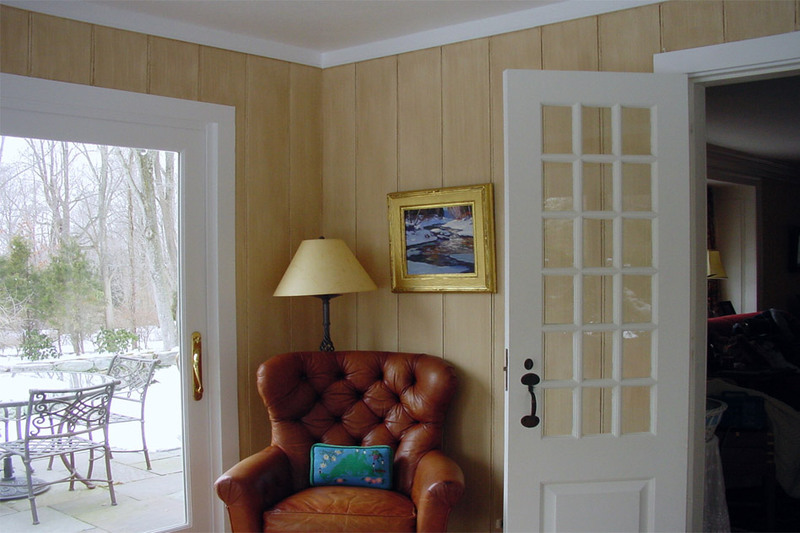 Bill Schiebe Painting is a painting based company in Monroe, Connecticut. 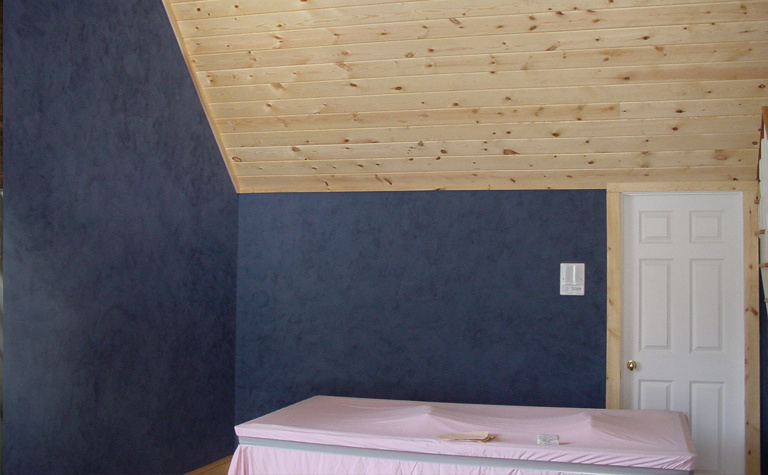 We are a full painting service company offering interior, exterior and faux finishes services. Over 30 years in business.